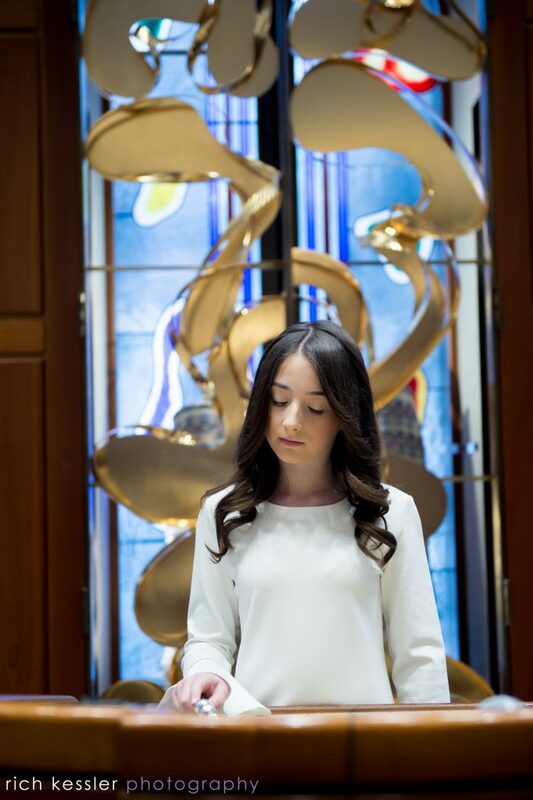 Lily was amazing during her Bat Mitzvah service at Washington Hebrew Congregation. This was the first time I had been allowed to photograph a service, and it was truly an honor to have been able to be part of this. 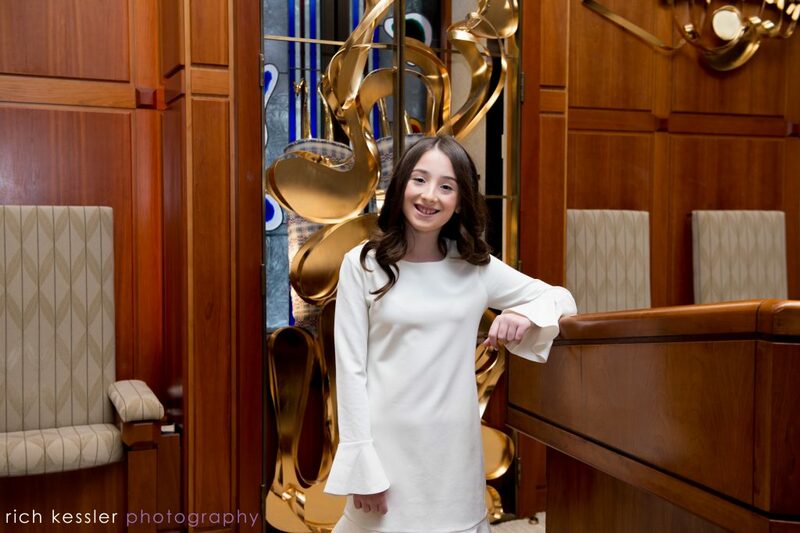 Before friends and family arrived to support Lily, the Rabbi was kind enough to allow us to snap photos of of her on the Bema. 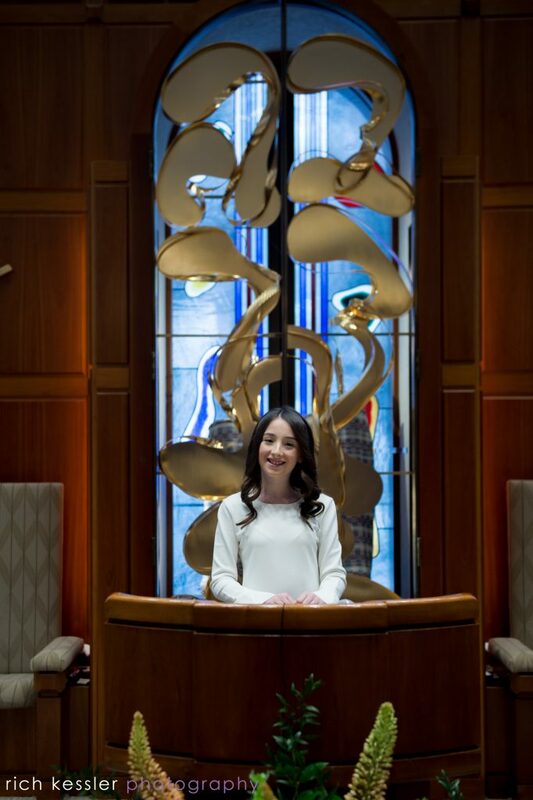 One of my favorite parts of the entire day was seeing Lily’s parents beam as she read from the Torah. Thank you, for letting me be part of this wonderful day for you and your family.